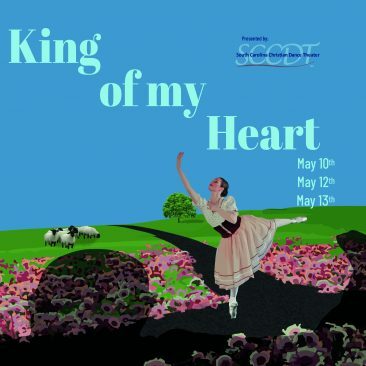 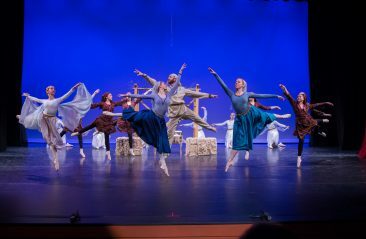 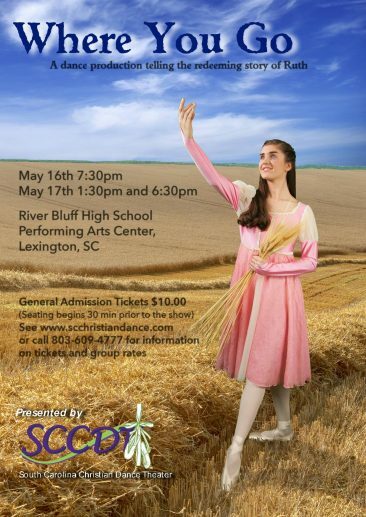 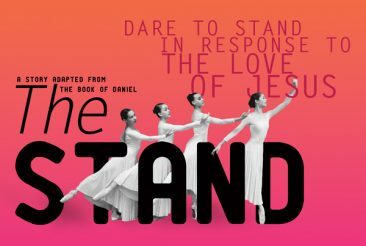 South Carolina Christian Dance Theater has always wanted to offer something different: classical and contemporary ballet with a Christian emphasis; full excellence in dance with a spirit of camaraderie; using dance and music artistically to tell a beautiful story. 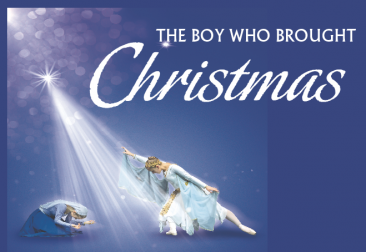 Our Christmas productions have followed this desire: for many years we have been telling the story of “The Boy Who Brought Christmas“, a unique story about a boy with no where to go for Christmas. 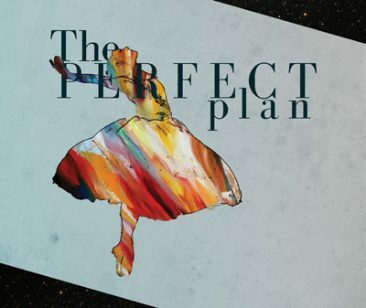 This year’s production is an entirely new theatrical production where we again hope to bring a unique story this Christmas. 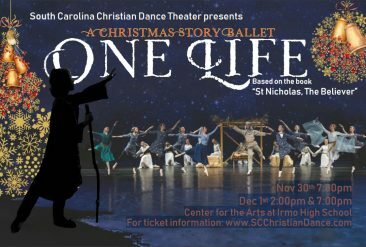 Although a production about Santa Claus would not make anyone’s list of “new things to do for Christmas this year”, our desire is to present both the man behind the legend, St. Nicholas, and what he would truly want remembered about his life: his Lord, Jesus Christ. 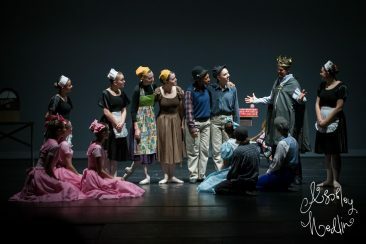 “What Nicholas didn’t know, and what no one who knew him could have possibly imagined, was just how far and wide this one life would reach–not only throughout the world, but also throughout the ages.” – St Nicholas: the Believer, a New Story for Christmas Based on the Old Story of St. Nicholas. 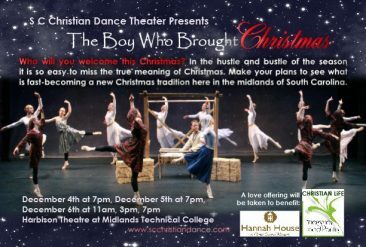 We hope you will enjoy something different for Christmas this year as much as we have enjoyed and been blessed by producing and performing it!